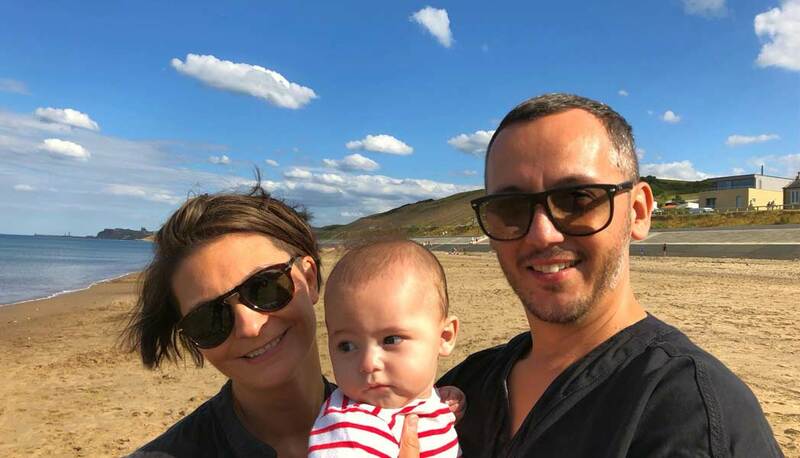 A Sheffield dad and his family have launched a crowdfunding campaign on Just Giving to raise money for his potentially life-saving cancer treatment. Stephen Brooks was first diagnosed with a brain tumour in 2011, the surgery for which left him permanently disabled. Then earlier this year, the tumour showed signs of regrowth and following a craniotomy it was confirmed that he had cancer. Due to the nature of the tumour, removing it surgically is unfortunately not an option and Radiotherapy treatment carries the risk of damaging healthy brain tissue, so Stephen and his wife Emma began to research alternatives and discovered Proton therapy. Proton therapy has both short and long-term benefits and can be targeted solely at the tumour and its roots, causing no damage to the healthy parts of the brain. However, it’s only available privately. The therapy is lengthy and expensive so Stephen and his family are hoping to raise £75,000 to fund his treatment and recovery. They know this time of year can put a strain on the wallet but any contributions will be very gratefully received. 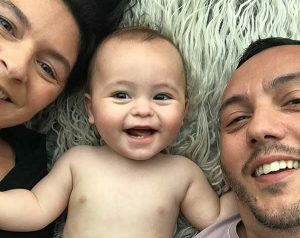 The couple had their first baby in January and Stephen says, ‘The reality is I want to stay as I am for as long as possible, sharing and making memories with my beautiful family’. You can read Stephen’s story and donate here.